No longer needed with 1.47.51.1020 (Get Famous patch) ! 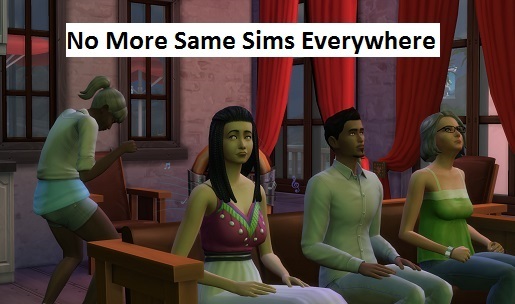 This mod modifies the function that picks the Sims who will appear at venues, shops, in public spaces, etc to make it more random, thus preventing the same Sims to appear everywhere. 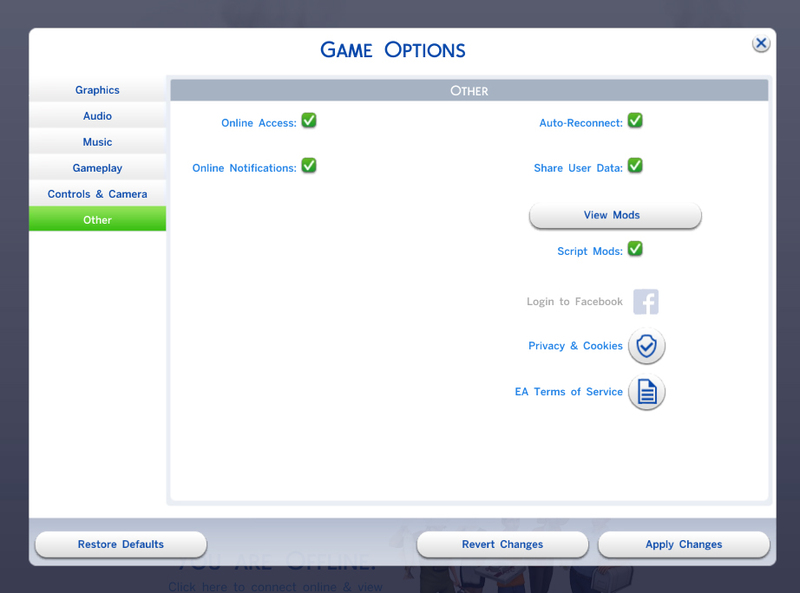 When picking Sims to populate the public area, the game calculates a score to determine how close they are to the criteria given, then does a weighted random based on those scores, but only for the top results (5 by default), resulting in the same Sims appearing each time if the criteria are the same. This mod shuffles the list of Sims before doing the weighted random, so the top results are still the best score, but in a random order. Scumbumbo for his python explanations and for mentionning the uncorrectly decompiled "while"